We’re more than just Beer and Wine here at Beverage Factory and our awesome selection of Thermal Coffee Carafes prove it! 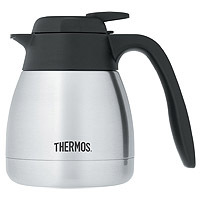 We carry the best brands in Thermal Carafes and Airpots with names like Thermos, Brew Express and Oggi to ensure that every brew is the very best you can make, store and dispense. 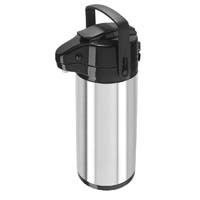 Whether you’re looking for a vacuum stainless steel carafe, a two or three liter coffee carafe or something else, we’ve got it all at the best prices around. Get your new Thermal Coffee Carafe from Beverage Factory now and get brewing! 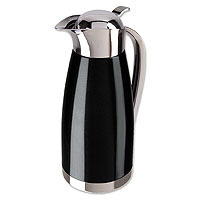 Stainless Steel Carafe - 20 oz.